What a great year it’s been for iPhone apps, folks. The year 2013 has brought us a huge overhaul of iOS, and we ended up with plenty of great stuff for the brand new aesthetic. We’ve covered a lot of apps the past 12 months, but among the sea of apps, there have been some absolute must-haves in the mix. 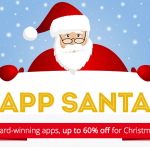 In order to give you, our readers, a more curated list of must-have apps and games for your iPhone, here are our top 10 apps of 2013. So if you just got a brand new iPhone or iPod touch for Christmas, then look no further! Here are some of the top apps and games that you don’t want to miss out on. This list consists of apps that have been released in 2013. Here are the top 10 free apps for your iPhone. The iPhone comes with a powerful camera, so why not take your iPhone photography seriously with VSCO Cam? This is one of the best camera apps that you can get on your iPhone, thanks to a clean and minimal interface that doesn’t get in your way when capturing the perfect shot. Despite the minimal design, there are still powerful options, like separate focus and exposure control, white balance lock, grid, and big-button capture. Once you’ve got your shots, view them in the gallery, and then edit them by adding a beautiful filter and fine tuning settings like brightness and color saturation. The editing process is just as simple as the capturing thanks to intuitive sliders for precise control. VSCO Cam also offers its own social network where you can share your beautiful results with others, and there are tons of additional filters to add to your collection. This is a must-have if you want to take stunning photos with your iPhone. This year, it was about time one of the best tower-defense style games got a sequel, and it’s definitely a must have for any fan of the original PvZ or tower defense in general. You’ll find beautiful, sharp, and detailed graphics for both the plants (old and new collide) and mischievous zombies, lush new environments that you’ve never seen before, and brand new challenges that await to be completed with your skill. And of course, Crazy Dave is back and at it again! In fact, he’s the reason why you’re able to time travel with the plants, because he needed to have his crazy taco. 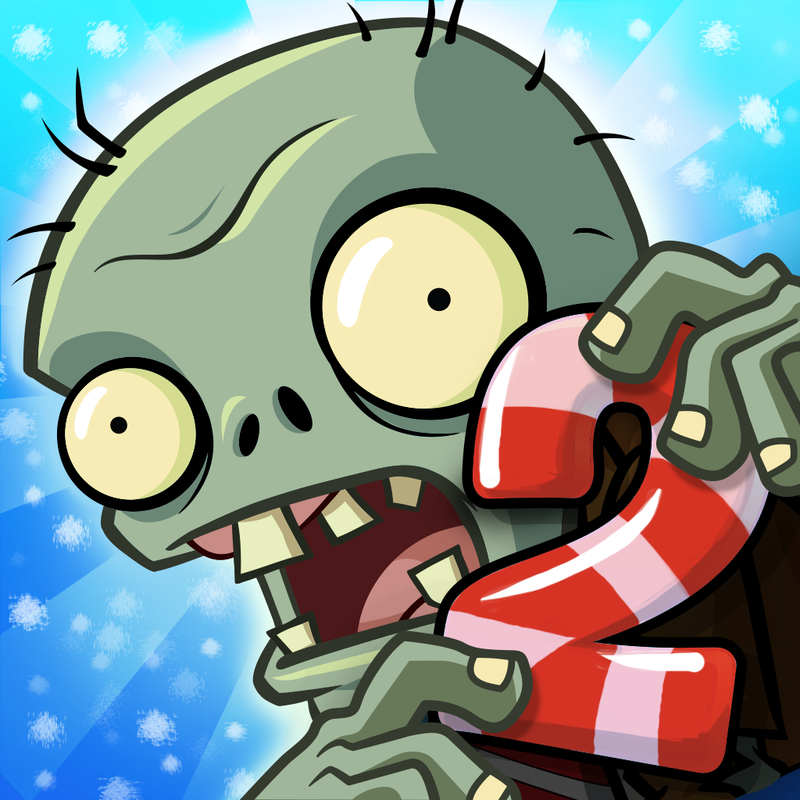 In addition to the normal defending-your-house-from-zombies thing, there are new mini games, like Piñata Party, which earns you various prizes to use in your zombie battle. This was definitely one of the most anticipated games this year and a must-have for any iDevice. Need a way to organize screenshots and images on-the-go with your iPhone? Then Ember is the perfect fit for you. 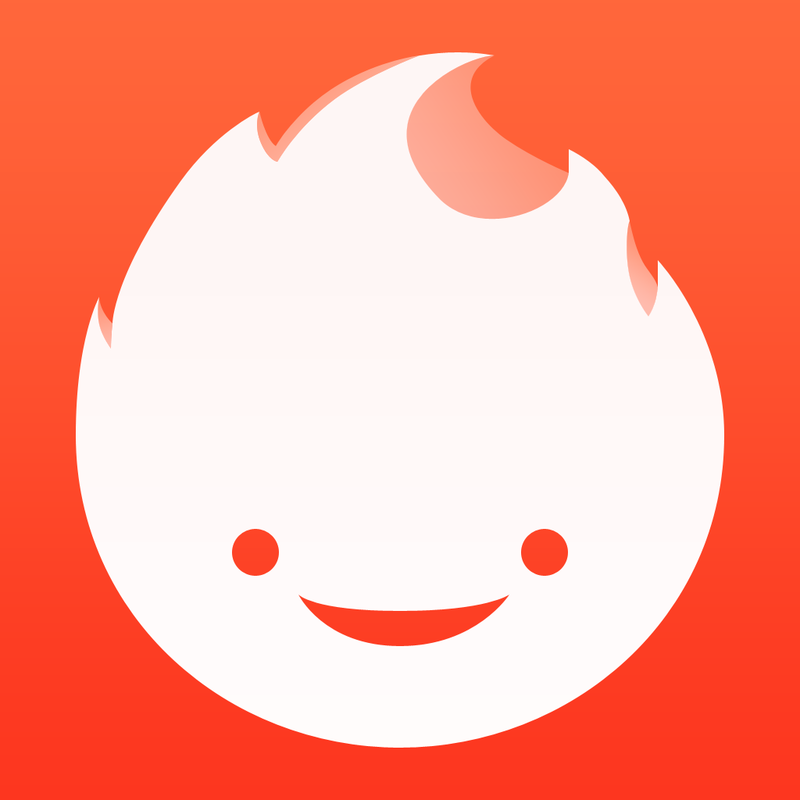 This slick app can be used as a standalone, or as a companion app with Ember for Mac. With Ember, you can organize your screen captures and photos into manual collections, or even Smart Collections with custom, preset filters that will take automatically organize your library so you don’t have to. And if you’re looking for a particular color for inspiration, Ember can search your library according to color, or by file name if you’ve renamed your images. This is one of the best ways to keep a collection of inspiring screenshots and images on your iPhone without having to rummage through your Camera Roll. Chances are you probably use Dropbox for managing files in the cloud for access anywhere. While there’s an official Dropbox app, sometimes it’s just not enough. 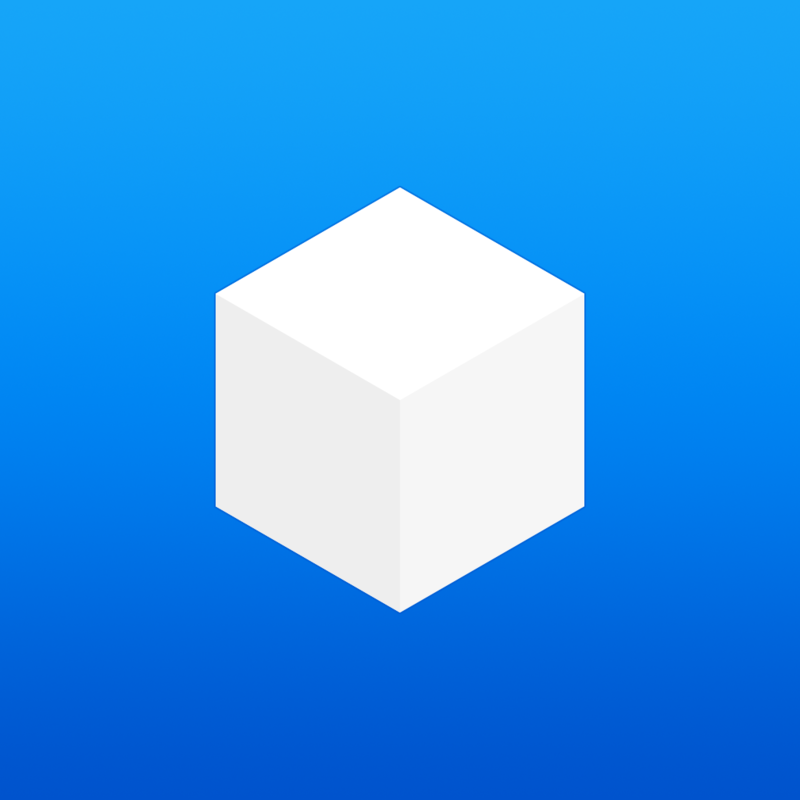 That’s where Boxie comes in, and it’s one beautiful and efficient app for Dropbox management. You’ll have access to all of your files in a beautiful interface, and it has some power features like viewing deleted files, revisions, sharing direct links, searching with control of which folder to search in, sticky sort settings for each folder or subfolder you view, bookmarks (quick access) and offline items, and the ability to share files with others directly if they have Boxie installed. There are also notifications to alert you whenever a change has occurred in your Dropbox account, so you are never out of the loop of what has happened. The only thing that is missing from Boxie is the ability to automatically upload images from the Camera Roll as the Dropbox app can, but this is the better way to actually manage your files. Looking for an app to make your life easier? 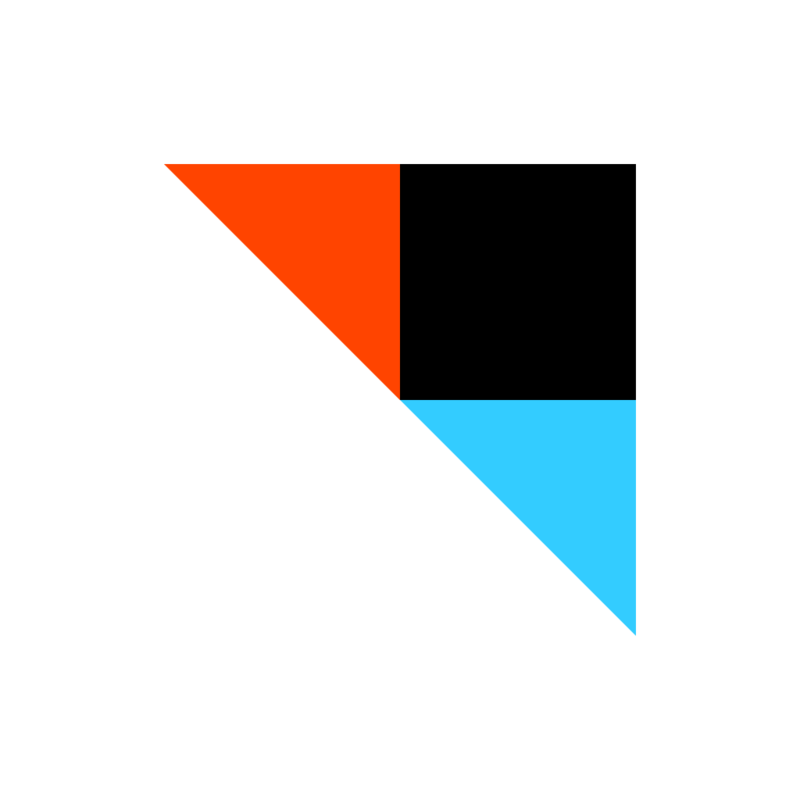 Then you should definitely give IFTTT (If This, Then That) a try. 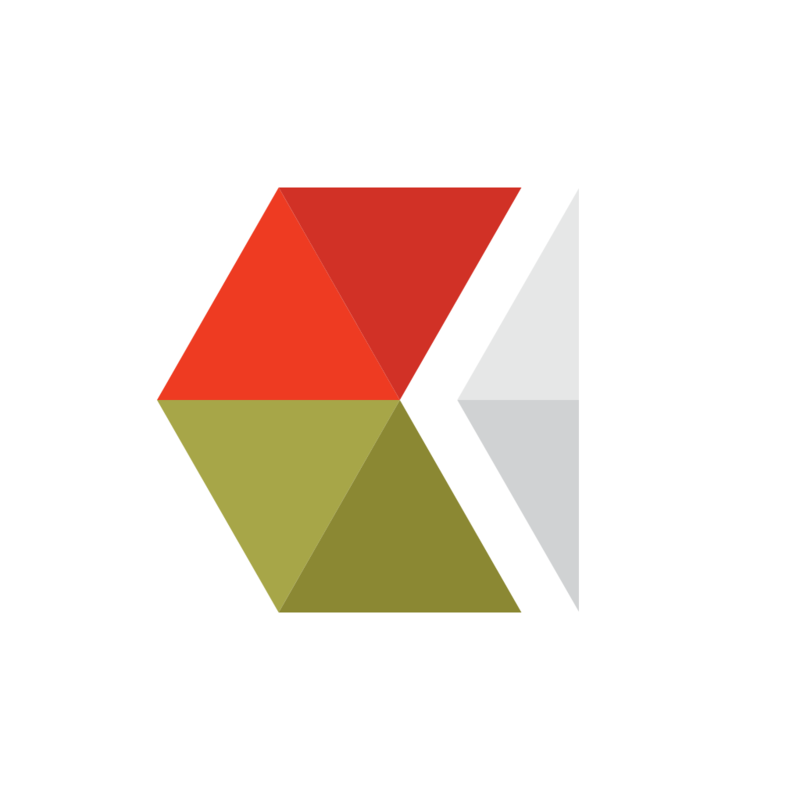 This sleek app is the best way to automate various tasks that you can do with online services. Users simply create “recipes” where if one condition happens, it triggers another. For example, you can have a recipe where if you have a public bookmark on Pinboard, you can save it in Instapaper for reading later. Or if you post a photo on Instagram, it can be sent to your Flickr account as well. There are many channels to choose from for both the IF and THEN conditions, and once you set them up once, you will be able to have quick access to them next time you use it in a recipe. Some channels will have a single trigger, and others will have multiple ones that you can choose. Recipes can be created, managed, and shared with the iPhone app, and there are even iPhone specific things that can be done, which involve photos, contacts, reminders, and even location. 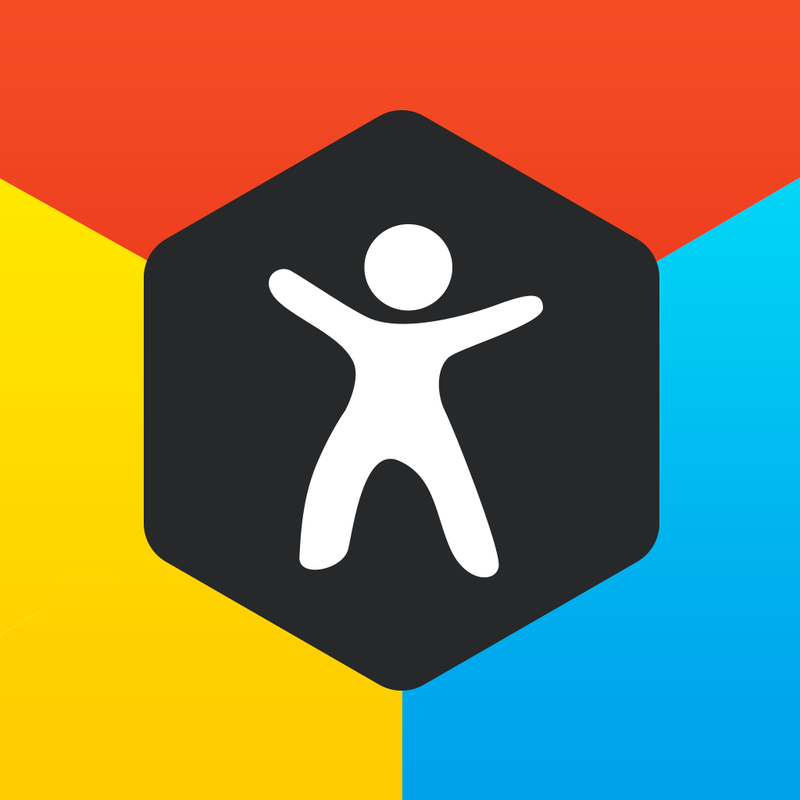 IFTTT is definitely a necessity if you want to better manage your online data through automation. Have an iPhone 5s but not a Nike FuelBand? Now you can get basically the same thing without the need for a fancy wristband on you. This app will use the data on the M7 chip in the iPhone 5s to show you how active you have been during the day. 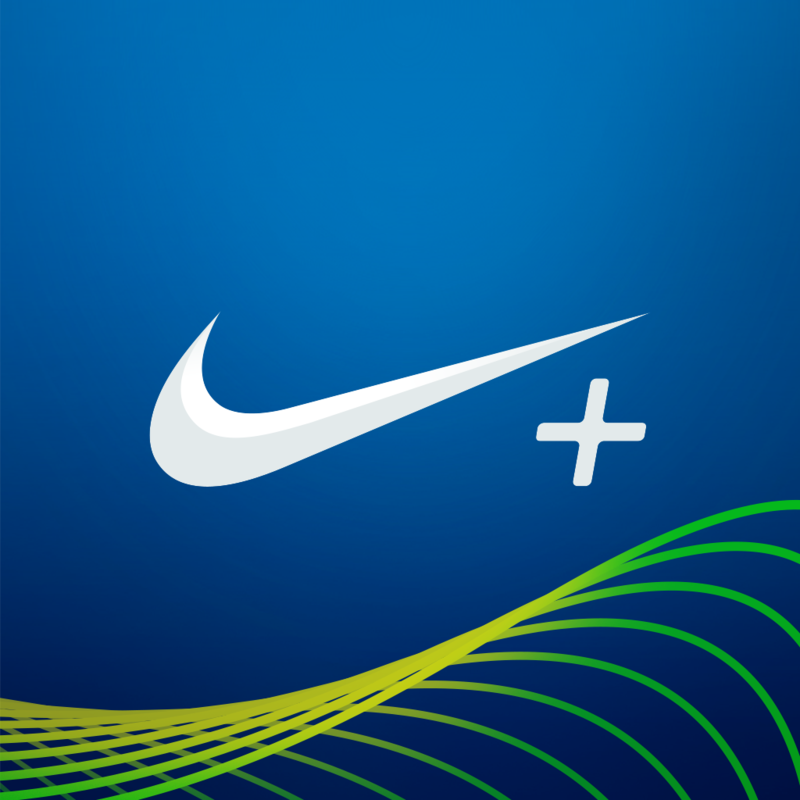 Your activity is measured in “NikeFuel,” which is a universal measurement for activity, not just how many steps you take. A goal can be set to motivate yourself, and you can see where you moved the most, your weekly progress (M7 will store data up to the previous week), and you can even see how you stack up against your Game Center friends and people from your region. If you have always wanted a Nike FuelBand, but didn’t feel like coughing up the $150 for it, then this is a great alternative to check out. 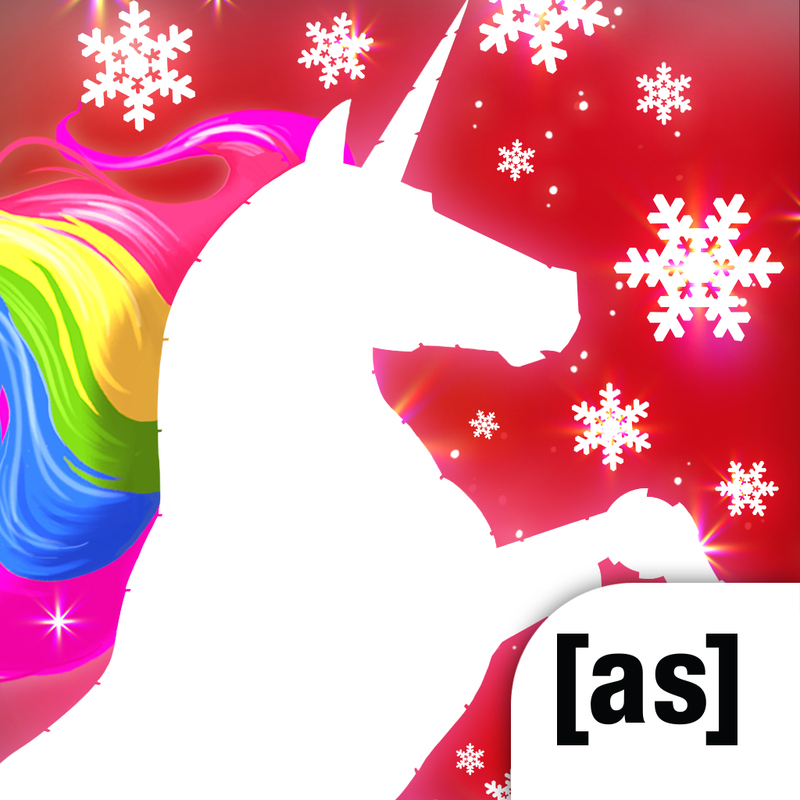 Robot Unicorn Attack 2 is the follow-up sequel to one of the most popular Adult Swim games of all time. How can anyone not like a robotic unicorn anyway? The sequel contains two brand new worlds for you to run and dash your way through, and it has shiny new graphics to appeal to the eyes. You can also customize your unicorn with various parts available in the shop, and each one has its own unique ability to make the runs better, depending on what you want to do. It’s quite an addictive title, and worthy of being on every iPhone, since it’s a great way to kill some spare time as you wait. Not really into the whole NikeFuel thing? Then you should give Argus a try instead. This popular app will keep track of your steps, workouts, meals, glasses of water, weight, sleep, and much more. And it displays all of this information in a neat honeycomb-like timeline, so you can always get a summary of a day at-a-glance. With the introduction of the iPhone 5s with M7, Argus was updated to support it, and it can now also integrate with various health devices like Fitbit, LifeTrak, and even Bluetooth-enabled heart rate monitors. If you have wanted to keep track of your activity and hope for a healthier lifestyle, Argus is a must-have app to help you get where you need to be. Email can be a pain, as it is now considered to be another to-do list for many people. But with Mailbox, you can actually manage your inbox like a to-do list, thanks to its unique feature of being able to quickly archive, delete, and put off emails for another, more appropriate time. 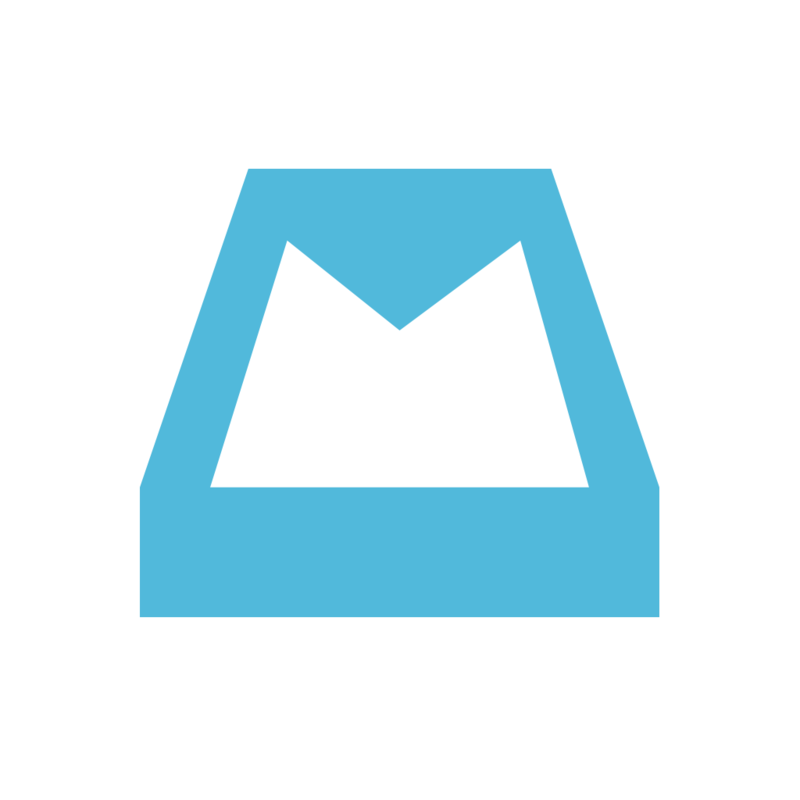 Mailbox features a flat and clean interface, and it’s relatively fast with full background refresh so your inbox is always up-to-date. It supports Google, Yahoo, and iCloud email accounts, and you can even get bonus Dropbox space if you link your account. By helping you efficiently manage your inbox by assigning when a message should be taken care of, Inbox Zero is much more plausible, and you get rewarded with a beautiful photo. There is also support for multiple email accounts, labels, folders, and even lists within the app for better email management. It’s definitely become a key app for many for actually getting through the daily email influx. 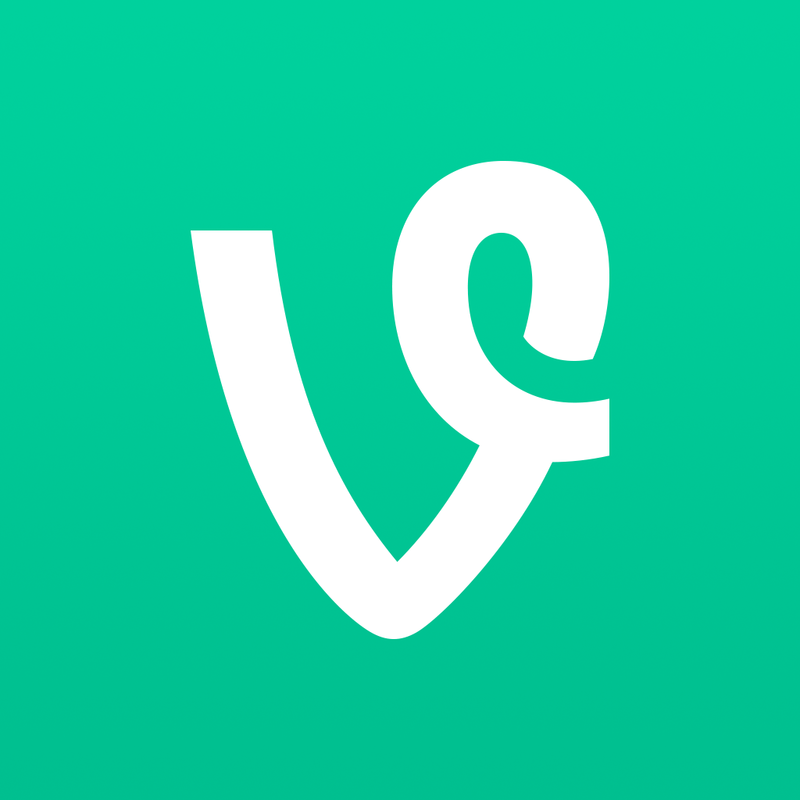 Vine has become quite a sensation this year, starting the trend of making short 6-second video clips for people to share all around the globe. It became so popular that Twitter bought it, as Facebook did with Instagram. Vine features an elegant, flat interface and it’s easy to find users to follow, or even your friends, and creating video clips is simple thanks to the intuitive touch-to-record feature. It’s brought out a lot of creative clips from the community, and has definitely had a big impact on how people create and consume video content. Now you can also save drafts and edit videos, and even create your own vanity URL so anyone can quickly view your profile. Vine has blown up to epic proportions, so if you haven’t given this service a try, you definitely need to with your brand new iPhone. Don't miss our Top 10 Paid iPhone Apps of 2013 list for more great apps.